For a long while I started to fall out of love a little with makeup, having a chronic pain condition really wipes you out and things like doing your makeup start to become things that just aren't possible to achieve all the time. I still really love taking the time to do my makeup whenever possible though and I thought a few new additions to my collection might help to inspire me a little! It's been so long since I've treated myself to a few new products and I forgot how nice it is to try out different things and hopefully this will mean more beauty reviews eventually! 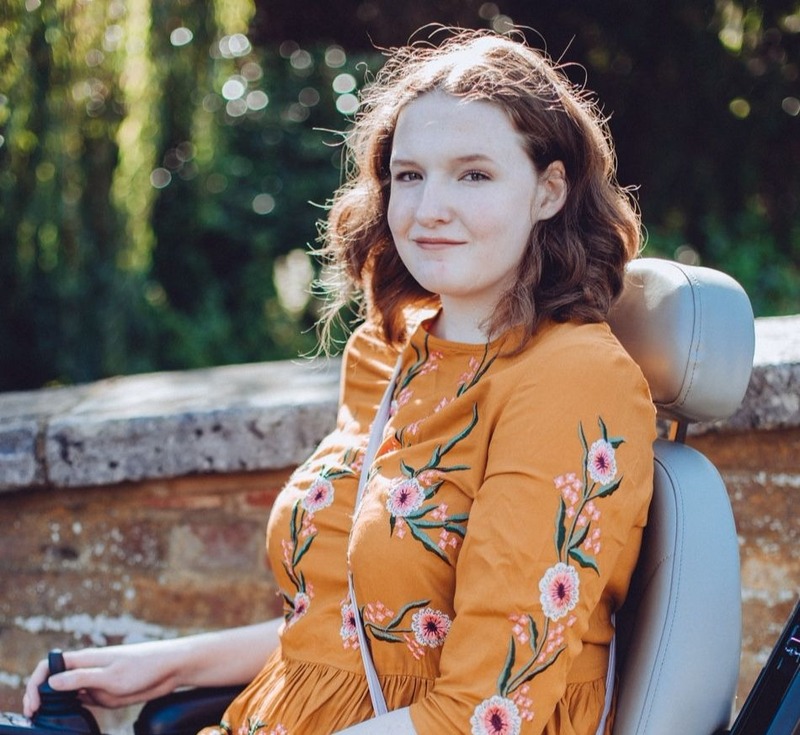 I was also lucky to enough to win an amazing giveaway recently as well so I've got lots of lovely things to try from that, I've just included a few favourites from those products though. If you've got any recommendations of products that you're loving at the moment do let me know either in the comments or on twitter, I'm still looking to freshen up my makeup bag even more! These first two products were the ones that stood out to me the most in the package of prizes that I won on Charl's blog Style & Splurging. I've never tried anything from YSL or NARS despite everyone continually going on about how amazing both brands are, especially NARS so I've been looking forward to trying these both out! 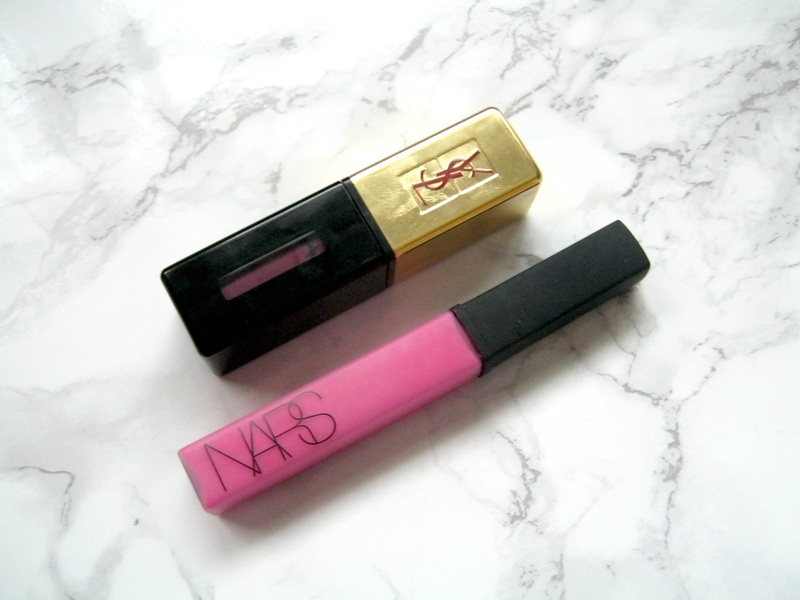 The NARS lipgloss is in the shade Angelika and I think it might just be getting me to love lipgloss a little more, it's one of those products that I fall in and out of love with quite easily but this shade is too beautiful not to use so I'm looking forward to incorporating it into some looks. The other product is a YSL Glossy Stain in 4 Mauve Pigmente, I've actually always wanted to try one of these and I have to say so far I haven't been disappointed. It's not a shade that I would pick myself so I've been surprised by how much I actually love it and I'm now looking for colours similar to it! A couple of weeks back fellow blogger and friend Sarah from Sarah in Wonderland recommended this foundation to me so when I spotted it in Superdrug on a 2 for £10 offer I had to snap it up alongside the matching concealer. 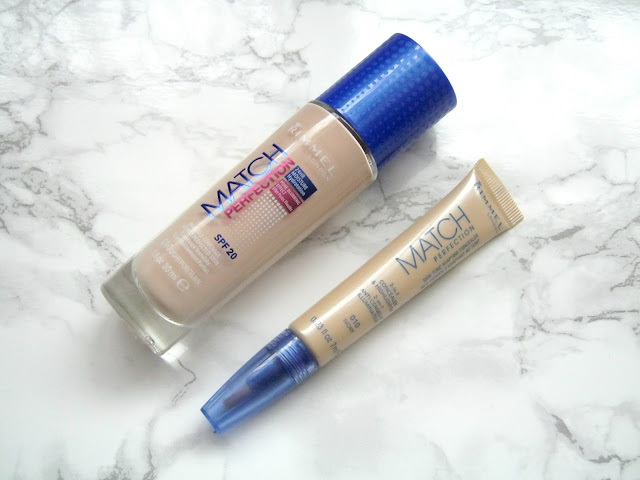 I love my Rimmel Wake Me Up foundation so I've been interested to see how the Match Perfection one would compare. I haven't managed to give it a proper go yet but I'll be sure to report back on what I think of both the foundation and concealer! Finally this is the most stunning product that I've seen on a few blogs over the past couple of months and every single time it catches my eye. It's been sold out everytime I've gone to buy it both online and in store but finally a couple of weeks back I managed to find one! 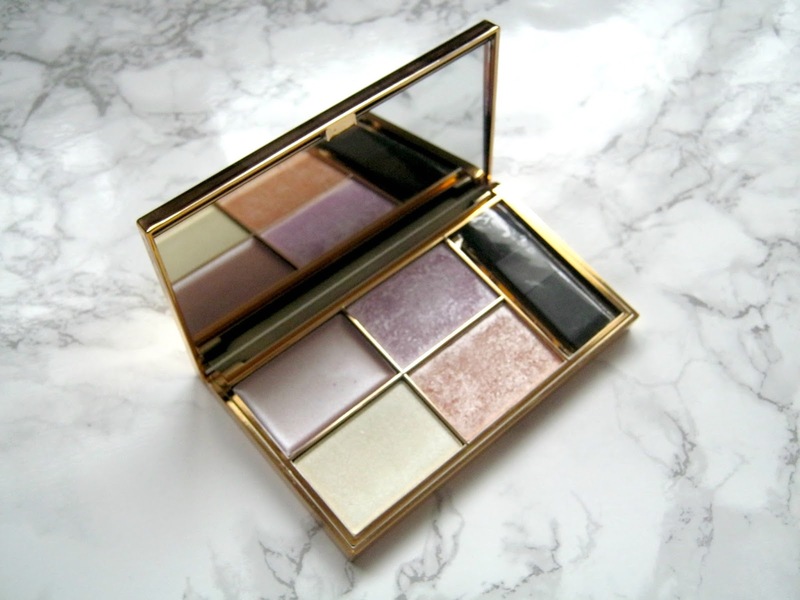 This is the Sleek Solstice Highlighting Palette and I think it might just be the most beautiful makeup product that I own. I've been really into highlighting recently so this has been getting a lot of use and the pigmentation of the powders especially has blown me away considering this only cost £10, I'll definitely be giving this a full review very soon! Be sure to let me know what new products you're loving in the comments below! 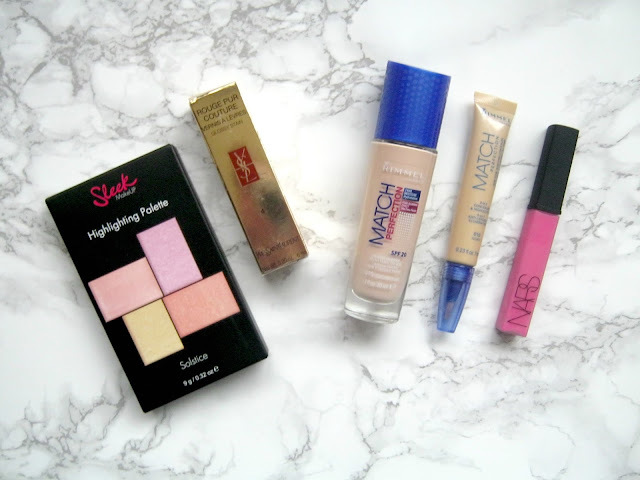 Rimmel Match concealer is my favourite its' so creamy and very light at the same time. I love how it doesn't crease or wear down. What a great post, want to check out that Nars lip though! I love that foundation it's my favourite drugstore one! For £10 that Sleek palette is gorgeous! Lovely haul! I want to try the Sleek palette! I need that sleek palette in my life. I need to get into highlighting.